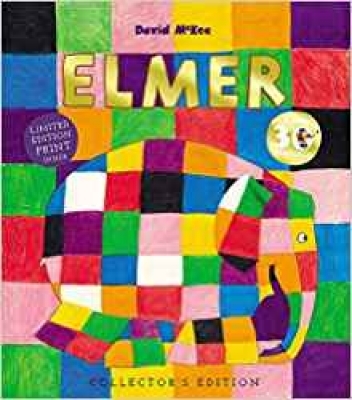 Across pages as bright and boldly coloured as the little Kiwicorn’s horn, this book celebrates all that small children are and can be: polite and peaceful, gentle and good-hearted, big dreamers, independent and individual. The left hand of each spread poses a question, to which the answer given on the right hand is always ‘I am’. Just to underscore this and remove any shadow of doubt, the final spread presents us with a mirror, so that young readers can actually see themselves in the pages. 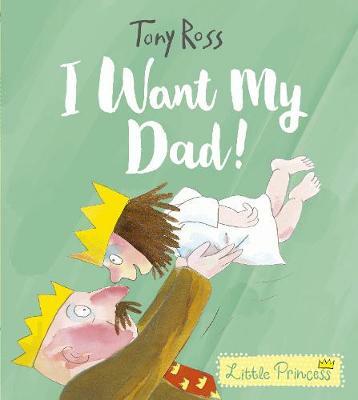 The Kiwicorn is a very appealing little character and this is a fun, positive read. 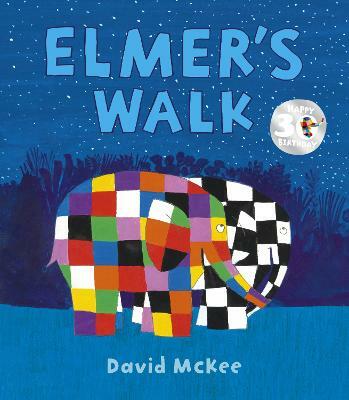 Kiwicorn delivers an important, timely message to teach young readers about acceptance, diversity and selfesteem. A recent NSPCC study found that in the last year, almost 35,000 children had been referred to specialist services for mental health related issues – with more than half of these referrals being primary school aged children. 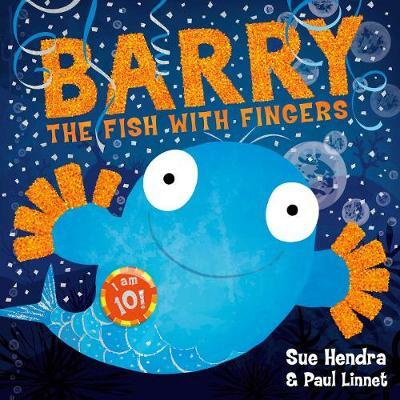 Just as children learn to count, they also need to learn to care – about themselves and others – and through the cute and often zany illustrations, Kiwicorn encourages children to understand that different is good, and that uniqueness is something to be embraced and celebrated. 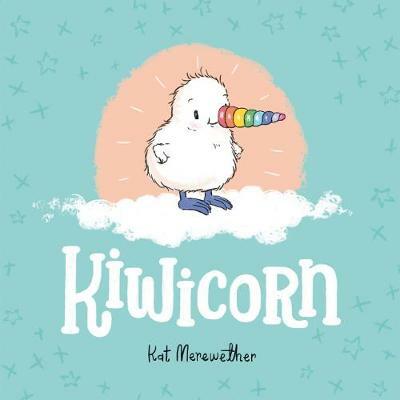 Kat Merewether’s series of awardwinning books about Kuwi the kiwi have earned her a loyal and popular following. A New Zealander, Kat is an ambassador for ‘Kiwis for kiwis’, which supports New Zealanders to support native kiwi conservation projects New Zealand wide. Kat travels around the country working with children, talking about illustration and writing and spreading the conservation message for New Zealand’s national bird. Follow Kat on Instagram.